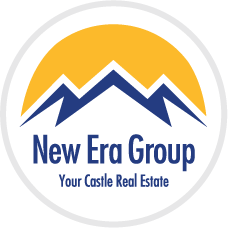 Introducing one of the most interesting and innovative neighborhoods in the metro and the entire country. With the new 25-acre Commons Park as a front yard, LoDo as a backyard, and all of downtown as a playground, there are endless options for activity, entertainment and relaxation. 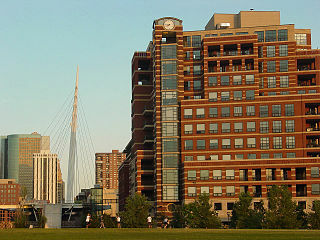 As Denver's only new downtown neighborhood, Riverfront Park is attracting a wide variety of residents: young singles who work downtown, empty nesters enjoying their new found freedom, professional couples, and newcomers to the area who see the neighborhood as a refreshing change of pace from suburban living. This area is alive with restaurants and shopping. Some of the best parks along South Platte River are just a step away and it is close to bike paths and trails. A quick 10-minute walk brings residents into LoDo and downtown. Nearby is the Pepsi Center, Elitch Gardens and other downtown attractions, Riverfront bustles with activity as people from the suburbs find the excitement of urban living.